BiSN is a leading provider of metal to metal downhole sealing solutions to the oil and gas industry, utilising our groundbreaking modified thermite heater. We are breaking the mould of traditional elastomer seals and cement. The OGTC is supporting BiSN to test and verify the company's Wel-Lok M2M technology, which utilises a ground-breaking thermite heater and bismuth-based alloys to form a seal in the wellbore. The technology installs a barrier across tubing and casing and could deliver a step-change in abandonment and well integrity operations. This project includes a first-field deployment of the technology in the UKCS, with long-term monitoring of its barrier capabilities. Information and results from the trial, in addition to the ongoing material verification studies, will be used to advance the qualification of the technology as a permanent plugging and abandonment barrier. 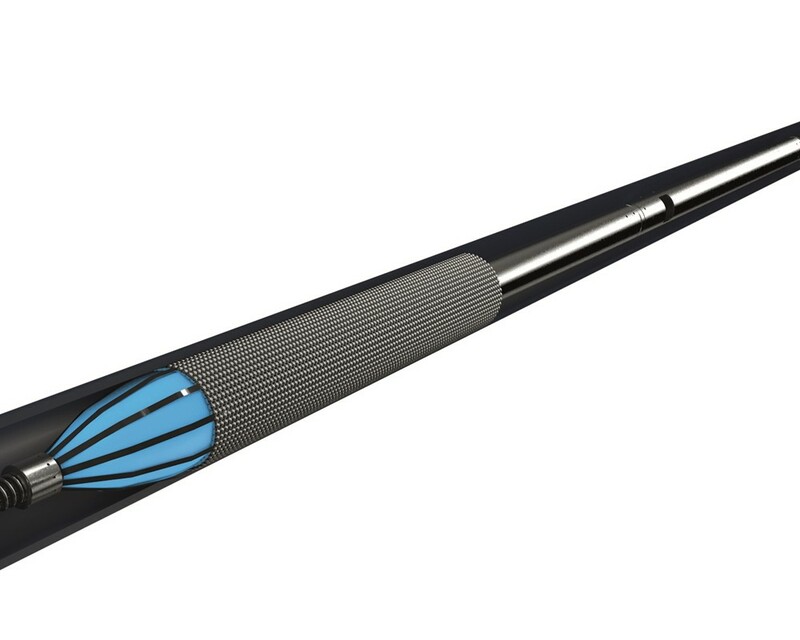 Validating this technology as a suitable barrier would have a significant impact on abandonment costs, reducing the need for tubular removal across a large proportion of wells in the UKCS and therefore reducing the scope of abandonments from a rig activity to an intervention vessel or platform based activity. Based on 10% application on the 1400 wells over 10 years, this could save £4m per well for rigless abandonment. This equates to £50million per year.